The mission of the AFJROTC program is to educate and train high school cadets in citizenship, promote community service, and provide instruction in Leadership and Air & Space Fundamentals. Our Aerospace Science portion of the program focuses on the history, development, and application of aerospace knowledge and its impact on society and on us as individuals. The Leadership Education portion of the program focuses on leadership skills and acquaints cadets with the practical application of life skills to include: discipline, character education, responsibility, leadership, fellowship, and citizenship. 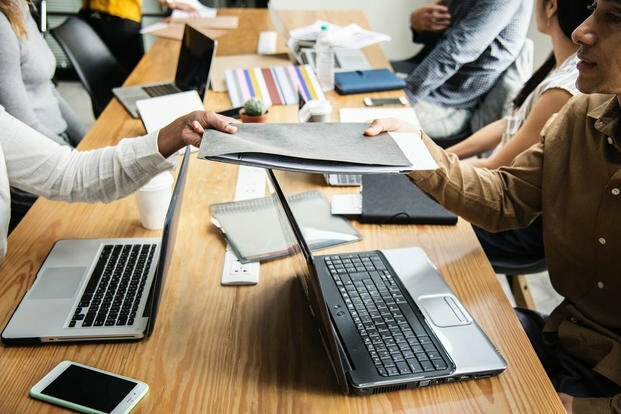 In addition, the curriculum encompasses determining and pursuing a job, determining a college major, getting into a college, and obtaining financial aid. 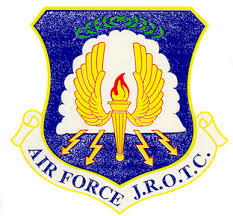 AFJROTC is a four-year course of instruction in Aerospace Science and Leadership Education. The students' curriculum integrates military history, Aerospace Science, military drill and ceremonies, and the elements of leadership and management into a well-rounded course of instruction. Acquiring a sense of responsibility and developing self-discipline are key objectives in the program. The desired end product will be that cadets become better citizens and develop a sense of personal pride, integrity, and patriotism. This will make them more capable of dealing successfully with challenges and adult responsibilities of society.